A new market has emerged: Employee feedback apps for the corporate marketplace. Of all the mobile apps developed that impact human resources departments, the ones that have potential to reinvent standard HR protocols are the feedback apps. Somehow these apps are starting to take over everything from the ingrained performance review processes to the informal suggestion box to the employee-of-the-month club. These tools are powerful and disruptive, and they have the potential to redefine how we manage our organizations. As the economy grows and the job market gets hotter, employee engagement and retention have become a top priority. Most CEOs are bending over backwards to make their company a “great place to work.” Free food, unlimited vacation, yoga classes, and lavish educational benefits are becoming common… and in some cases, even wages are starting to rise. Feedback is not a new idea and the mechanics are generally well understood. As these systems grow and evolve in the consumer marketplace, they have now entered the corporation. In the best instances, feedback apps are vehicles of employee engagement and growth and development. – It promotes engagement. If you provide an app, sooner or later people will use it. – Apps are designed to provide anonymity, they give your department and managers unfiltered information. – It can make your company better, but only if you listen. So what should you look for when you decide to add feedback apps to your HR process? First and foremost, regardless of what app you add, make sure that there is a procedure in place for using it. Make it clear right from the start that while fair and open comment is welcomed, this is not a place for slander of others or inappropriate comments. Take a page out of the Netflix notebook, for example, where employees are advised they should not say anything online that they wouldn’t say in person. 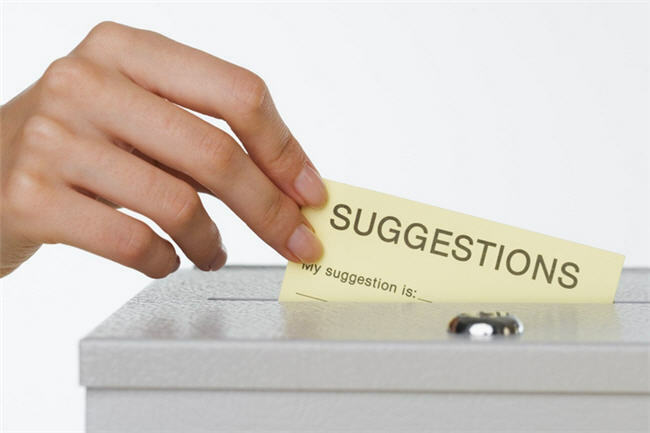 Secondly, find ways to show in practical terms that online feedback is being listened to and acted upon. Look for feedback apps that will take you beyond the obvious. Not everyone wants to tell you why they feel upset at work, but this is information you need to know. 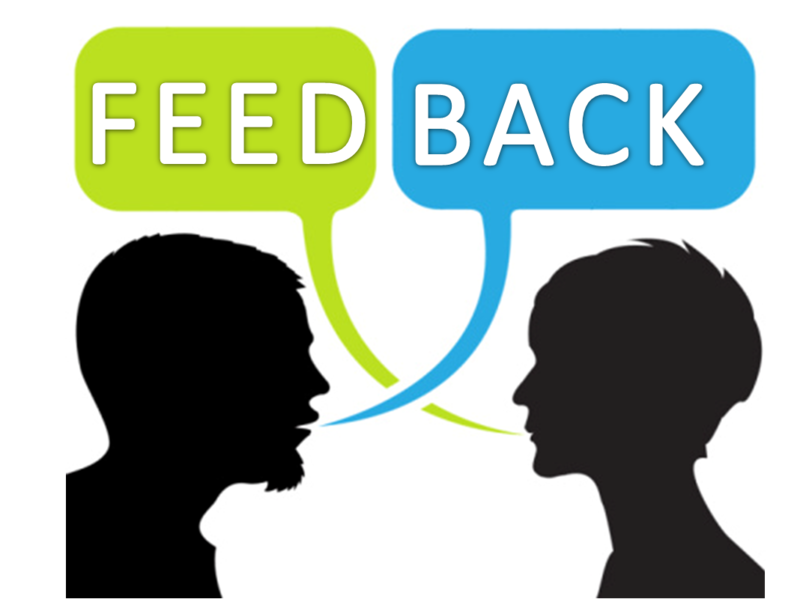 In other communication initiatives with your staff, implant the idea that effective feedback should focus not just on judgment (of the company, its managers, its processes, etc. ), but more on development and proposed action. 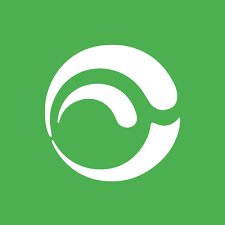 Waggl.it is designed to enable pulse feedback after a meeting, presentation, or other business event. For example, if you add this app to gather feedback on your meetings, and the feedback indicates most participants were unimpressed, start the next meeting by announcing some changes to make the meeting more efficient, and attribute the changes to feedback received. The app would let you rate each meeting you attend and immediately provide feedback to the meeting organizer on the utility of the session, etc. 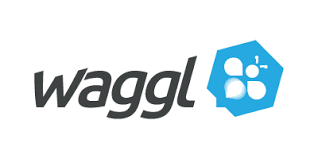 Waggl is offering employees the opportunity to provide anonymous input to ensure authentic feedback or prompt for attribution to increase transparency and enhance the connection across the workforce. 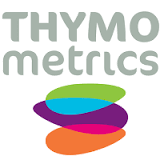 Thymometrics is an app that allows you to check in on the mood and engagement of your team. Their solution – launched at the beginning of 2013 – identifies and analyses staff views, not just once a year but in real-time and at any time as these views evolve. Thymometrics provides businesses with the opportunity to get employees’ feedback on an on-going basis. Because the tool is always available, workers can express their feelings, voice and work satisfaction whenever they have something to say. Slyng is a content sharing app that helps get the right information to the right people – in the right moment. No need to rummage through a million applications to find content when you’re using Slyng. Instead, Slyng organizes materials into sensible channels that collect all kinds of resources for anyone to find quickly. Slyng keeps track of your network and learns how to present people with what will be most useful. Based on key variables such as time, location, topic, and social proof, Slyng makes content available to appropriate audience members. In the wake of the 21st century healthcare systems around the globe are faced with the aggravating challenge of providing quality healthcare to an aging populace, exponential rise in healthcare costs and limited human resources. 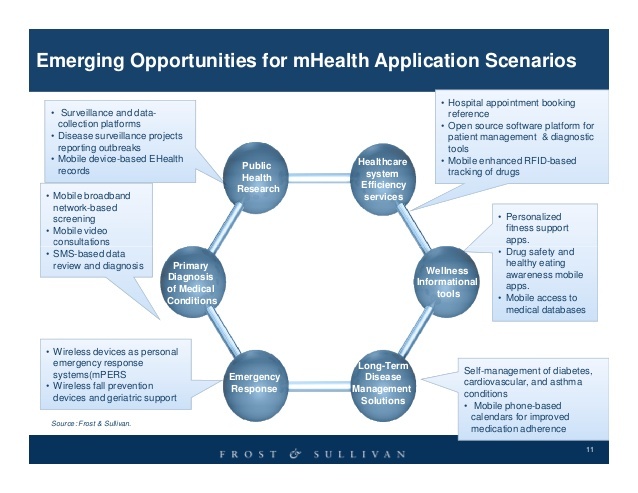 Mobile health (mHealth), and medical apps open the door to the possibility of pervasive anytime, anywhere, and for anyone delivery of healthcare services. In the not-so-distant past, patients had only one source for healthcare expertise — their personal physicians. They relied on doctors to monitor their symptoms, track changes in their health, manage their diseases and personalize their care. But in recent years, mobile technology and the Internet of Things (IoT) has changed all that. Now, armed with wearables and mobile healthcare apps, individuals can monitor their own health data and get continuous guidance and information from the devices they carry with them every day. 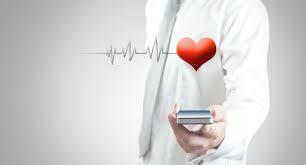 But the availability of digital health tools is a double-edged sword for the medical industry. Patients are becoming more engaged in their own wellness and taking greater responsibility for staying healthy, which leads to better outcomes. 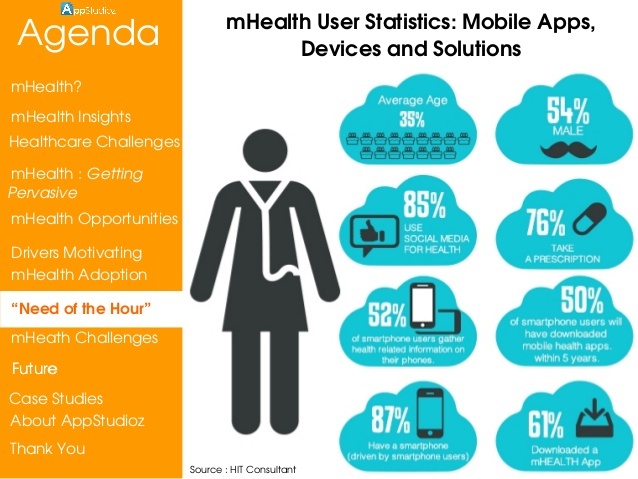 It’s not hard to understand the appeal of mobile healthcare apps, wearables and IoT medical devices. These tools are more convenient and less expensive than doctor’s visits, and they provide a continuous stream of information. 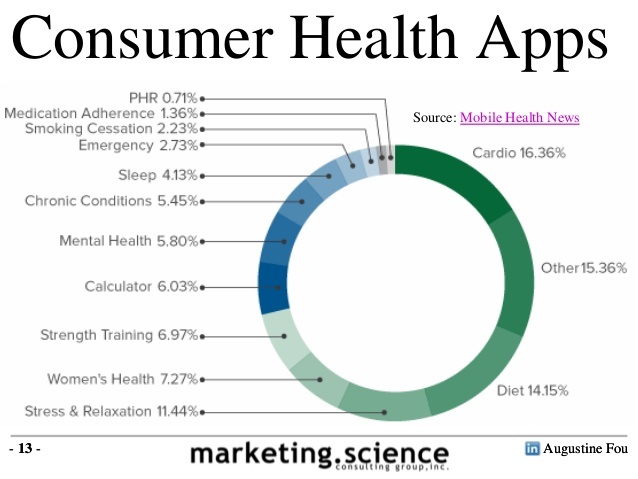 Mobile will be one of the top three trends reshaping the healthcare industry in 2016, according to PwC’s Health Research Institute’s annual report, which found that 32 percent of U.S. consumers have at least one health app on their mobile devices (up 16 percent since 2013). On the other hand, as they rely more on these tools, are they relying less on the robust insights and expertise of medical professionals? And what will it take to bring doctors into the healthcare app ecosystem? Healthcare providers and digital partners must create IT infrastructures that enable physicians to easily collect, analyze and share mobile data. Otherwise, doctors will continue basing treatment plans on one set of data, while patients diagnose and manage their health based on another. As the data gap grows, so will the communication gap between doctors and patients, and that prognosis doesn’t benefit anyone. 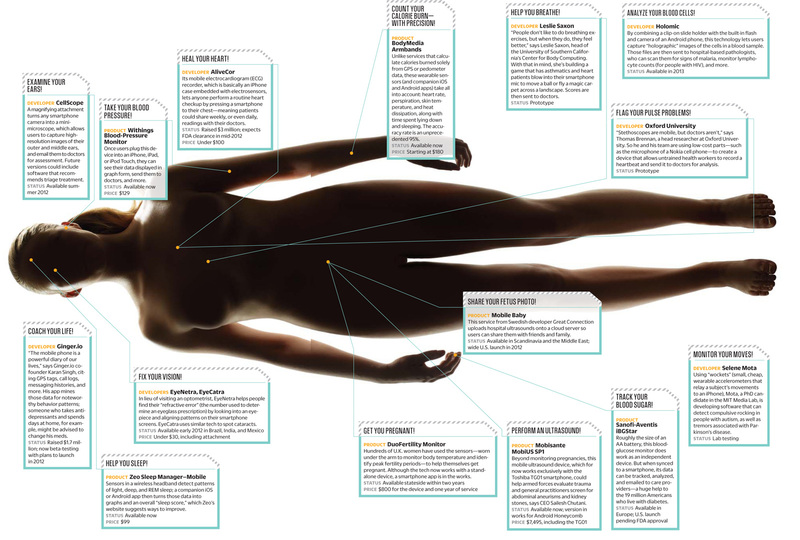 The smartphone applications have entered everywhere and medicine field is no immune to it. The application store in every platform is flooded with plethora of medical applications catering to patients, doctors or both. But when it comes to medical education and content, you might be a bit lost out as you cannot decide which way to look at. 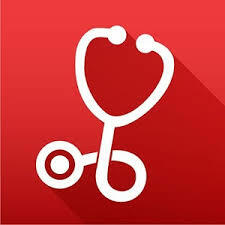 A one of a kind app for medical students, P.G aspirants and specialists in various fields. This resourceful tool with its user friendly interface allows you to experience real life based clinical scenarios on your device. It challenges you with MCQ questions as you solve each case. The app acclaimed to be the Best Medical Mobile app – GSF – NDTV 2015, also keeps you updated on the latest news in the field of medicine. It is a must have package that delivers new and relevant knowledge everyday. 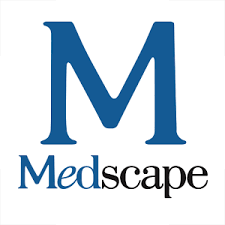 A leading medical resource from Webmd (medscape.com), used mostly by physicians, medical students, nurses and other healthcare professionals for clinical information. It is a high rated, fast growing app that offers a variety of features. It allows users to keep up with medical news and disease and condition information. It also includes medical calculators and medical education courses. It now has over a million users. An app that that brings all drug related information to your fingertips. It allows users to review drug prescribing and safety information for thousands of brand, generic, and OTC drugs, check for potentially harmful drug-drug interactions up to 30 drugs at a time, select national and regional healthcare insurance formularies for drug coverage information, identify pills by imprint code and physical characteristics, perform dozens of calculations, such as BMI and GFR and also, access timely medical news and research information. More features are available on upgrading to an Epocrates Essentials subscription. What to look in a good mobile HR app? To conclude this article, here are some of characteristics of a good mobile HR app. If it lacks one or more of these things, you may have to seek other solutions. It has to engage your employees. Just a few years ago most of the apps in the human resources work were for systems of record used by the professionals only. They helped us to do payroll more efficiently, keep employee records safe and more easily retrieved, handle vacation policies and schedules, and keep track of employees’ time worked and attendance. They were back-end systems in the sense that they were used only by the professionals. Today’s mobile apps, on the other hand, are used as much or more by the employees instead of the managers so they must encourage a high degree of employee engagement. The app must open the door to information that the employee needs. It has to be easy to use. According to Deloitte, there are now more than 2.1 billion smartphone users roaming this earth. These are people who are into a quick swipe for more information, not scrolling through screens of data. When you offer them an app, know that they are capable and willing to use it, but only if they can use it easily. If it is overly complicated, it will be tried and put aside. It has to be relevant. Employees want to have access to their own information, be able to learn things on their time and terms, and apply for new jobs or promotions using their mobile app. The more relevant the information they can access with the app, the more they will use it. Like any other information available on the internet, people are willing to be engaged with and share content of value. Everything else will be ignored or defeated. With most people today spending 51 per cent of their Internet time on mobile phones, the importance of apps is growing rapidly as an effective means to generate employee engagement, and standardize benefits and procedures. Make sure yours invites engagement, are easy to use and offer important information that your employees want. EuroTransformers, HR consulting firm and EuroTriade heahunting firm are united through a common vision: help global leaders with their local constraints. Our companies power this blog to share with you some of our knowledge and our HR vision around the world. EuroTriade's unique approach provides locally-adapted HR practices for sustainable solutions in recruitment, coaching and transformation. Recruiting applicants and providing the best candidates for executive searches in all of our human resources projects is a permanent challenge, which we pride ourselves to fully deliver. © 2016 EuroTriade. All rights reserved.